With easy 2-way stretch and an active fit, the Columbia Saturday Trail Stretch Knee Pants will be a comfortable companion on the trail and off. 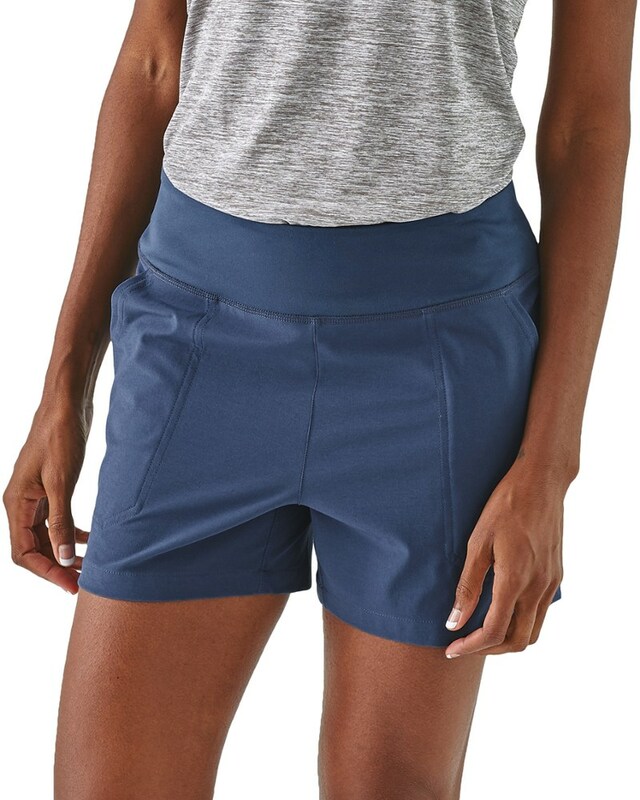 Soft, lightweight nylon fabric resists wind and water, yet maintains breathability for comfort in warm weather; features Omni-Shield(TM) advanced water repellency. 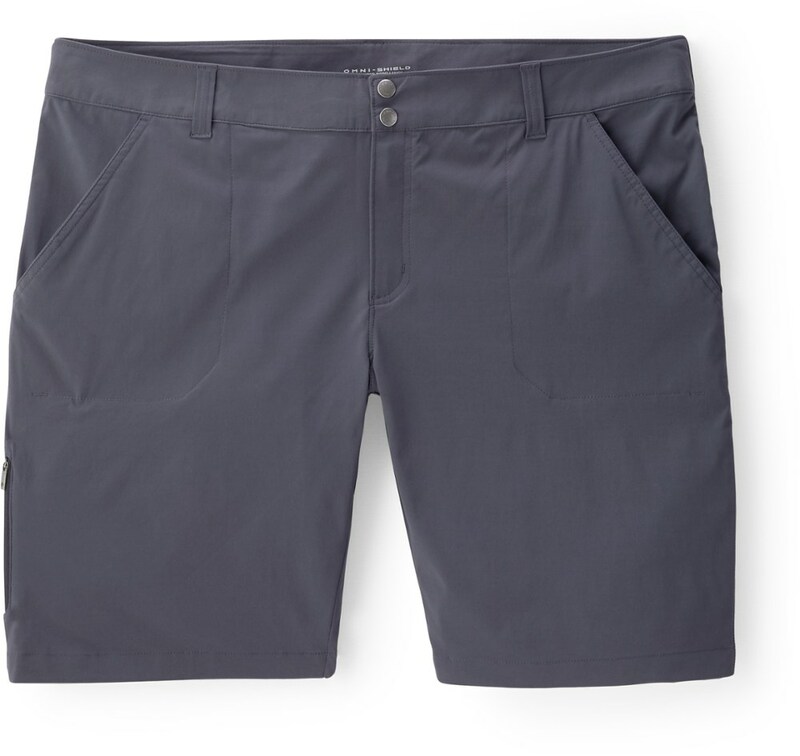 With a UPF 50+ rating, fabric provides excellent protection against harmful ultraviolet rays. 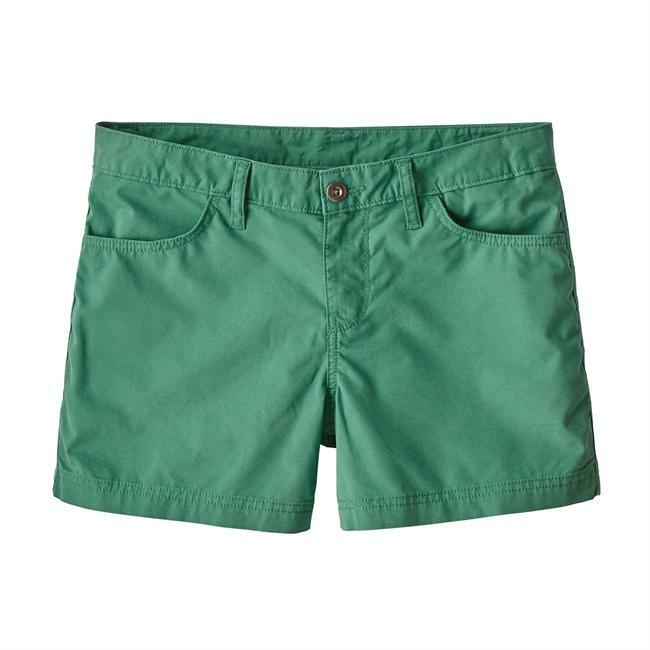 Includes flat waistband, zip fly, button closure and belt loops. 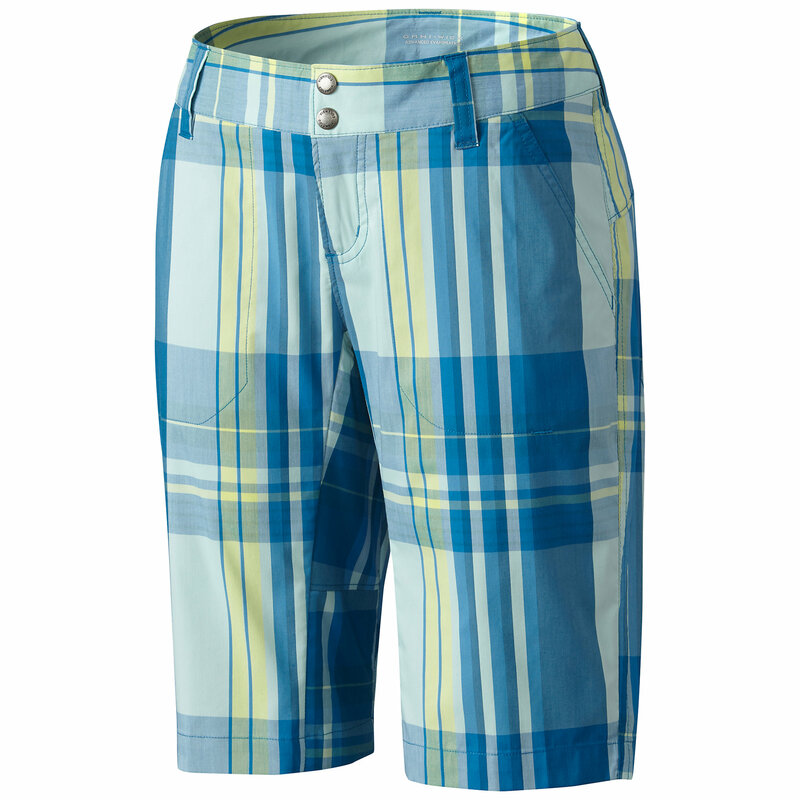 Leg hems cinch down for active movement and loosen for more casual activities. Mesh hand pocket bags facilitate ventilation and dry quickly. Saturday Trail pants also feature 2 rear pockets. 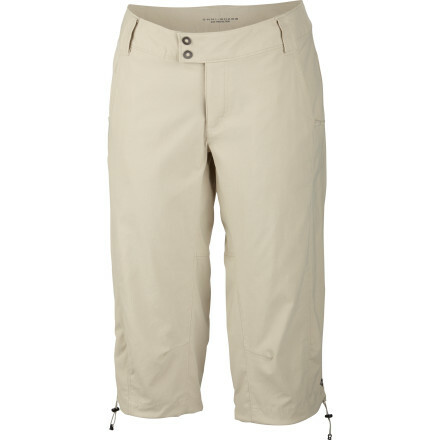 The Women's Saturday Trail Stretch Knee Pants from Columbia are great pants that keep your feet and ankles free for mobility and have drawstring pulls to cinch the pants up should you need to cross a high stream while on your adventures. With comfort and style you will have everything you need. Omni-Shade UPF 50 sun protection. Omni-Shield advanced repellency. 2-way comfort stretch. Zip-closed security pocket. Mesh pocket bags. Leg hem cinches. Active, straight leg, mid rise.Inseam: 18". 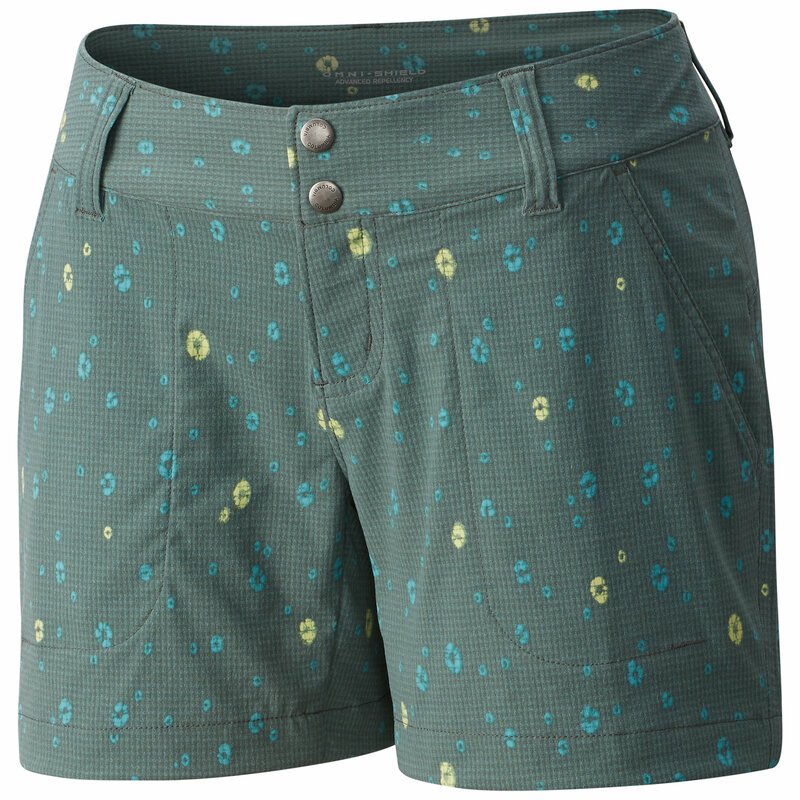 You may end up wearing the Women's Columbia Saturday Trail Stretch Knee Pants seven days a week, especially if you're through hiking the PCT, but fear not, they'll be up to the task. Made with nylon and just a smattering of elastane for a smooth, supple fit, this mid-rise pant handles abuse, and the elements, with aplomb. Treated with Omni-Shield advanced water and stain repellency, they'll turn away light rain and spills as readily as they shrug off the sun, thanks to the use of Omni-Shade UV reflectors and UV absorbing technology, and the resultant UPF 50 sun protection rating. 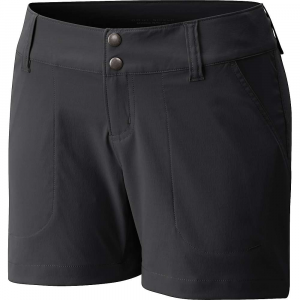 The front hand pockets, rear pockets, and zippered thigh security pocket all feature mesh pocket bags for comfort and convenience, and the 18 inch inseam leg hem has an adjustable cinch cord. Have it all, comfort, freedom and protection, when you're out on the trail in your Saturday Trail Stretch Knee Pants for women from Columbia.